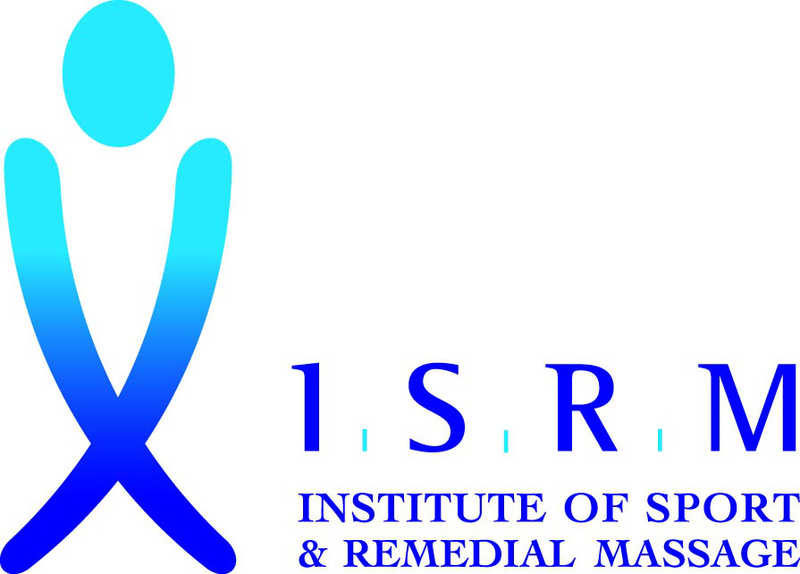 Welcome to SAS Sport and Remedial Massage covering North East Hampshire, West Surrey and West Berkshire. 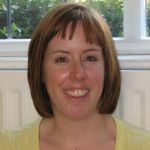 SAS is run by Susan Saunders and provides a personal, friendly & effective approach to people who are experiencing general aches and pains, a sports injury or remedial problems associated with poor posture. Are you one of those individuals? Do you experience tension in your neck, shoulders or lower back, while sitting at a desk all day, or are you training for a specific event/goal and experiencing pain? Have you a niggle in your soft tissues or are you aching and generally in pain from everyday stresses or illness? If you suffer from any of these symptoms, a Sports and Remedial Massage could be for you and the best way to find out is to experience it. Contact me on 07837 830582 for a free 15 minute consultation and you can find out how sports/remedial massage can specifically benefit you at this time and address any other uncertainties you may have.